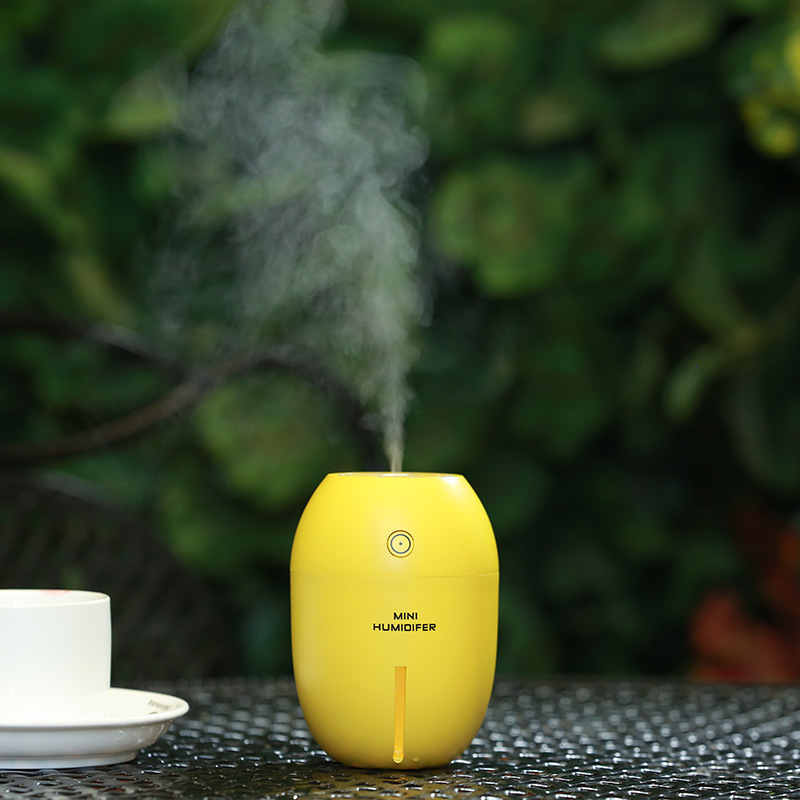 This LED Night Light Lemon shape humidifier is a creative, portable version of a standard humidifier. Keep your office or room fresh with our new humidifier! Equipped with a USB cable connector, this diffuser can work with any USB device, like computer, power bank, or even in your car, more convenient to use. Package: 1 pc/opp bag, 100 pcs/ctn, 45 lbs/ctn.